Diwali is almost here, and people are going gaga over booking best of the best venues for Diwali parties in Gurgaon. What are your plans for this Diwali? Have you booked your Diwali party venue yet? 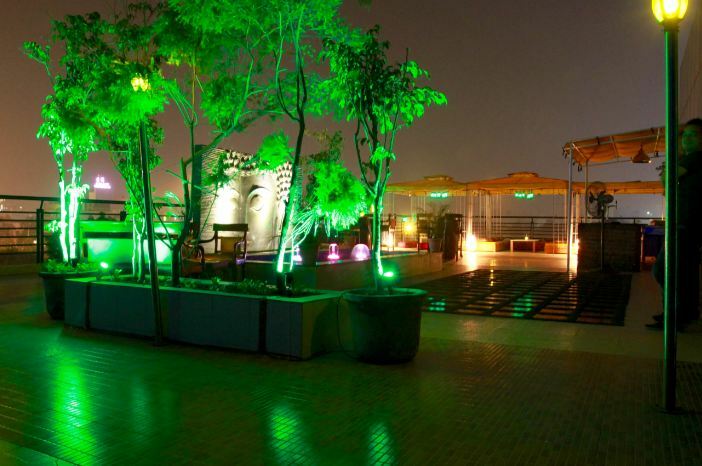 We have some really amazing Diwali party venues in Gurgaon that you can book in mere Rs. 1000 per person or less. Now, you must be thinking how to book your venue through Sloshout. Isn’t that right? Well, don’t worry this blog is about that booking process only. 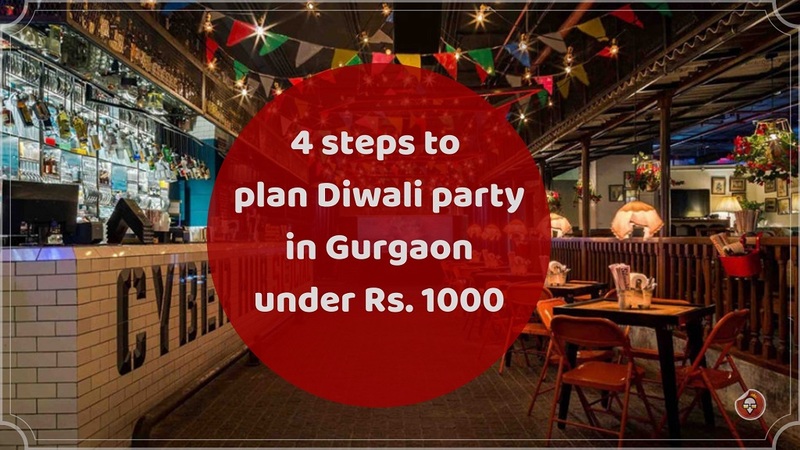 Follow these 5 simple steps to book a venue for your Diwali party in Gurgaon in just Rs. 1000 per person. 1. 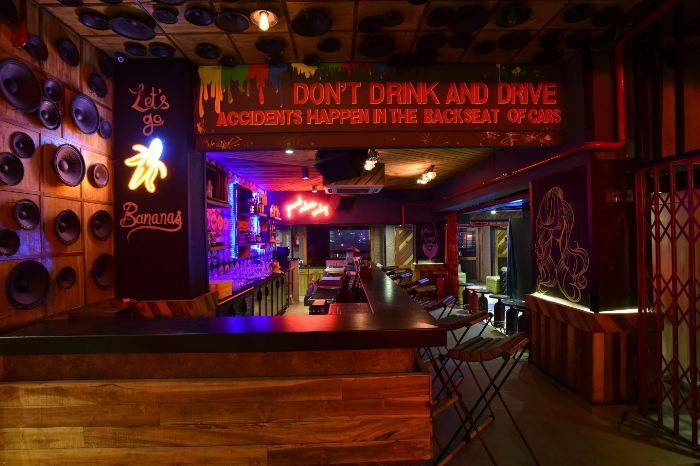 Browse: You can start by browsing through our Diwali party restaurants in Gurgaon on our website. 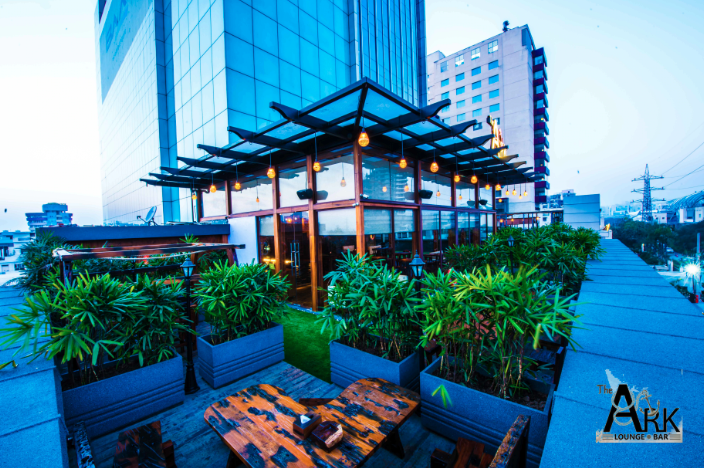 There you find plenty of kickass nightlife restaurants like clubs, lounges, bars, rooftops, venues with private dining area, restro-bar, bistros etc. 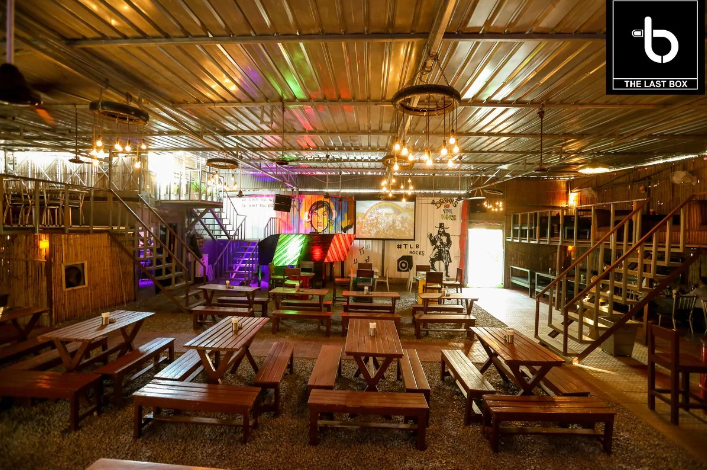 If you like, you can check out our budget-friendly house party venues as well. 2. Share: Couldn’t find a venue that would be perfect for your Diwali party? No worries, you can share your party requirements with our venue experts. They will mail you a curated list of all those Diwali party venues in Gurgaon that would cost you Rs. 1000 per person or less. 3. Select: Go through that curated list of Diwali party venues and ‘click on the final price’ in front of whichever venue you’d like to book. After clicking on that link, you’ll be able to see the direct contact information of the venue manager or owner. Besides that, you’ll also receive a call from the venue managers of your selected venues. You can talk to him, and finalise your party venue afterwards. 4. Book: Well, congratulations if you have reached to this step. That simply means you liked one of our Diwali party venues, and now you want to book it. Great! So to book your venue through us all you have to do is, pay 15% of party package amount in advance and a slot for your party would be booked under your name. 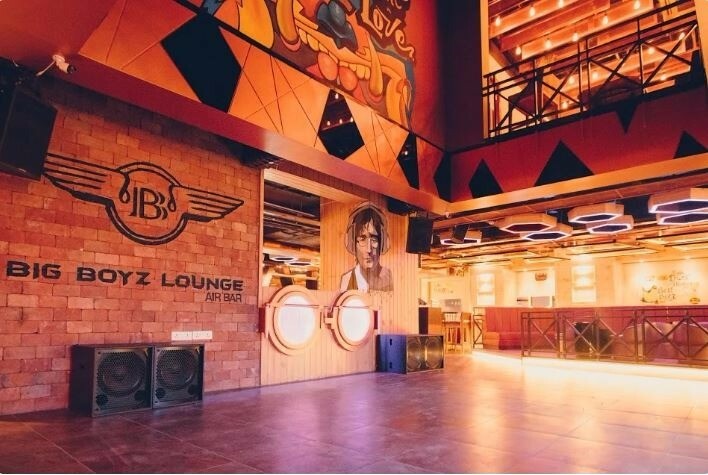 The above mentioned venue booking process is same for both nightlife restaurants and private party venues in Gurgaon. Doesn’t it seem like a simple way to find and book your Diwali party venue in Gurgaon under Rs. 1000? 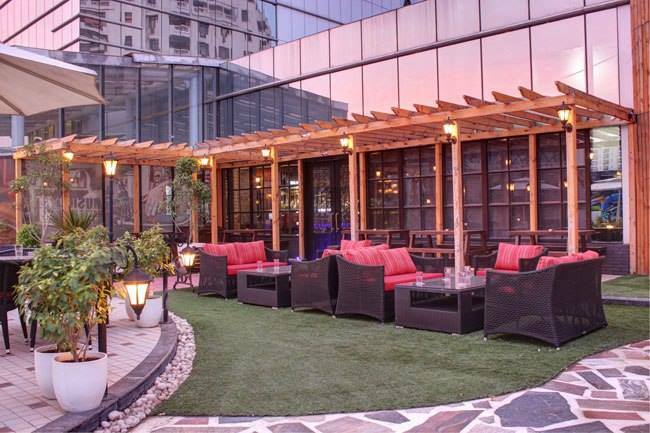 At Sloshout, our whole team tries its best to offer you one of the best party venues not only in Gurgaon but, in whole Delhi NCR. At last, do give us a feedback for our services or on the party venues. This way we and our registered restaurants can improve our services. 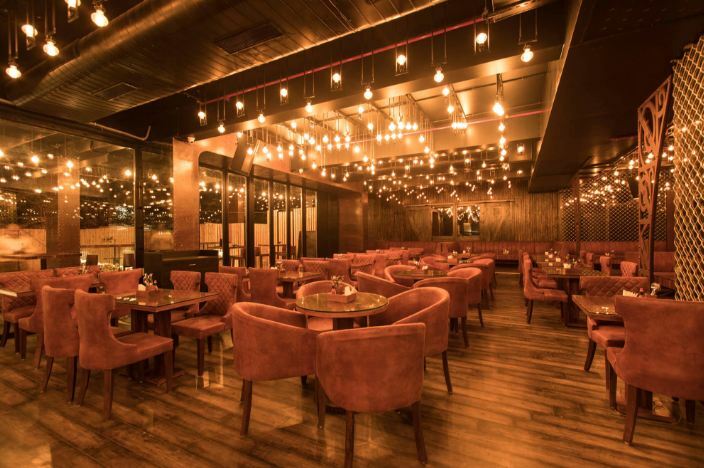 Now that we have discussed about the booking process, let’s shed some light on our top listed Diwali party restaurants in Gurgaon that you can book under Rs. 1000 per person. That was all folks! Hope you had fun reading this blog. 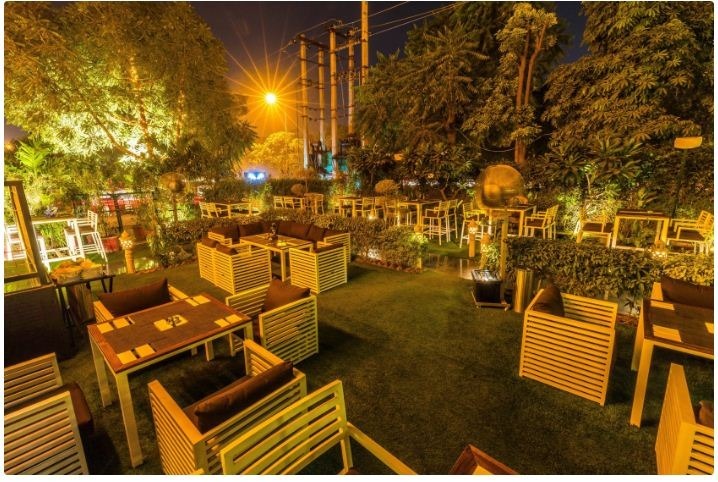 These are some of our favourite Diwali party venues in Gurgaon that cost under Rs.1000 person. For further assistance you can always get in touch with our venue experts. This entry was posted in Diwali Party and tagged diwali party ideas, Diwali Party Venues, Party Places in Gurgaon, party venues in Gurgaon. Bookmark the permalink.